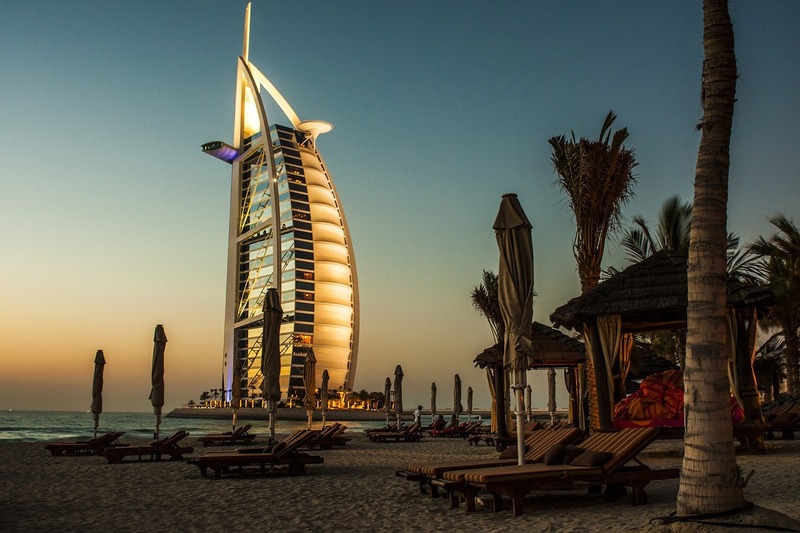 There is no holding back the Middle East’s wealthy investors when it comes to picking up more properties for their portfolios. In fact, the region has the highest number of ultra-high net worth investors among all regions when it comes to buying a home this year, with the UK remaining the preferred overseas destination. A Knight Frank survey released on Tuesday revealed that 33 per cent of respondents from the Middle East said their clients are planning to buy a new home in their home country in 2018. 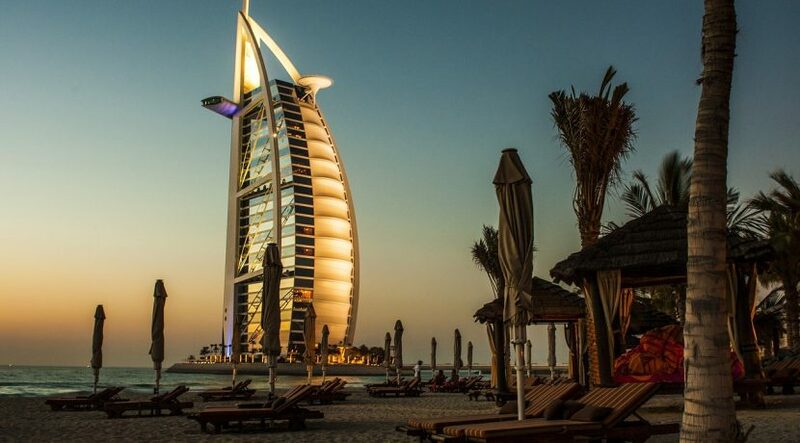 This increases to 39 per cent when it comes to intentions to acquire a new home overseas this year, ranking the Middle East in second position behind Russia. Those from the Middle East favour the UK, the UAE, the US, France and Turkey (ranked by order) as a preferred destination for property-specific investments. And the survey has the Middle East ranked in first place in terms of number of first and second homes owned by the ultra-wealthy. Regional investors own an average of four homes and ahead of those from Russia and the US. The Knight Frank survey canvassed responses from 500 of the world’s leading private bankers and wealth advisers, who between them represent over 50,000 clients with a combined wealth of more than $3 trillion (Dh11 trillion).